Point of Care identifies and invests in quality products that brings benefits to clinics, laboratory and hospitals. We are attentive to our clients’ feedback, and are always in the look-out for the newest technologies that meet their needs. Point of Care provides advisory on medical device registration services. We bring to the table regulatory specialists who are experienced in helping you get your product cleared for import and wholesale into Singapore. Point of Care provides medical storage, delivery and inventory tracking services. 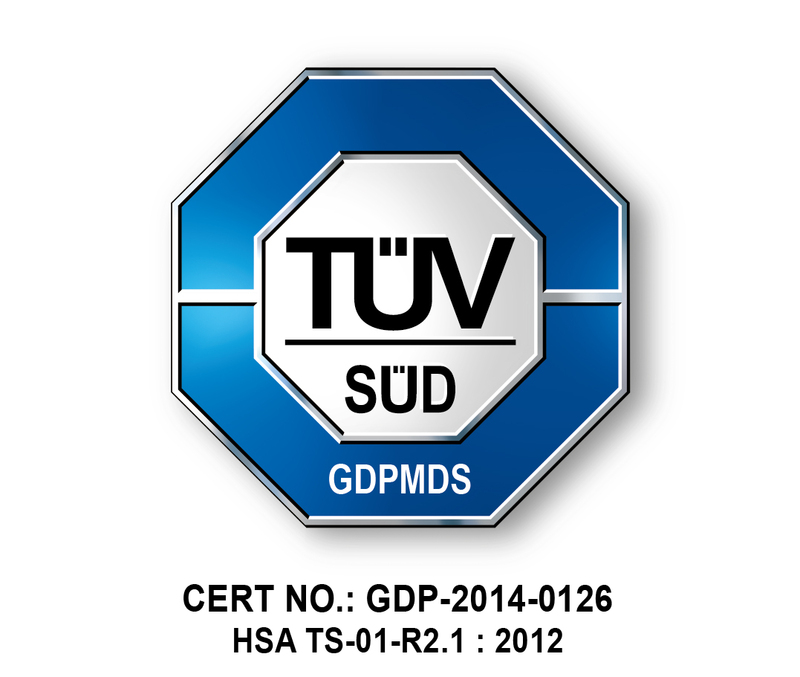 We are certified in GDPMDS (Good Distribution Practice For Medical Devices) and we deliver and store medical devices professionally under ambient, cold or chilled condition, based on your requirements, giving you the peace of mind. Point of Care offers a platform to market and sell your medical devices online, on our medical store. We have a specific selection criteria to fit our audience and marketing directions, and we believe our collaboration will help you achieve superior market position with effective cost savings. Medical diagnostic machines are often costly and we offer them on loan, for small pilots or trials to help you reap the benefits of the device you need at a lower cost. Contact us if you have any requirements today. Point of care provides the most comprehensive after-sales services that includes (where applicable) total equipment care, preventive maintenance, on the ground training and more. We want to make sure that our customers are satisfied through our dedication and commitment of helping the community. Drop us a message and we'll get back to you as soon as possible.